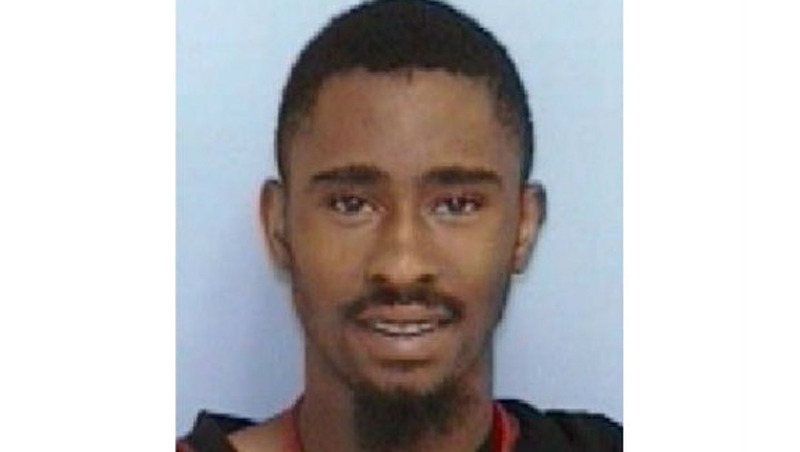 STATESVILLE, N.C. - Police in North Carolina arrested a 20-year-old suspect they found hiding under a bed after he allegedly got into a fight and fatally shot another man, reports CBS affiliate WBTV. Troyshawn Nicholas Williams, 20, was arrested around 6 a.m. Friday and charged with murder. Officers were called to a home in Statesville, 40 miles north of Charlotte, just after midnight on Friday, according to the station. Once there, they found Keith Levan Keaton Jr., who had been shot in the chest. He was rushed to Iredell Memorial Hospital, where he later died from his injuries. Investigators said the victim and Williams were involved in an altercation at the residence on Thursday night, and that the suspect later returned to the home and shot Keaton. The station reports police began searching for Williams, eventually finding him hiding under a bed at a nearby apartment. It is unclear what started the fighting between the two men. Tanisha Daye, who lives close to the scene, said the whole thing was senseless. "I just feel like it was too close to home," Daye told WBTV. "An innocent man got killed over somebody else's stupidity." Daye said she was sleeping at the time of the shooting, and was woken up just after midnight by the gunshot. "I got four children and this is a rough little neighborhood right here," she said. WBTV reports the investigation into the incident is ongoing. Anyone with information is encouraged to call the Statesville Police Criminal Investigations Division at 704-878-3515, or Iredell Crime Stoppers at 704-662-1340.